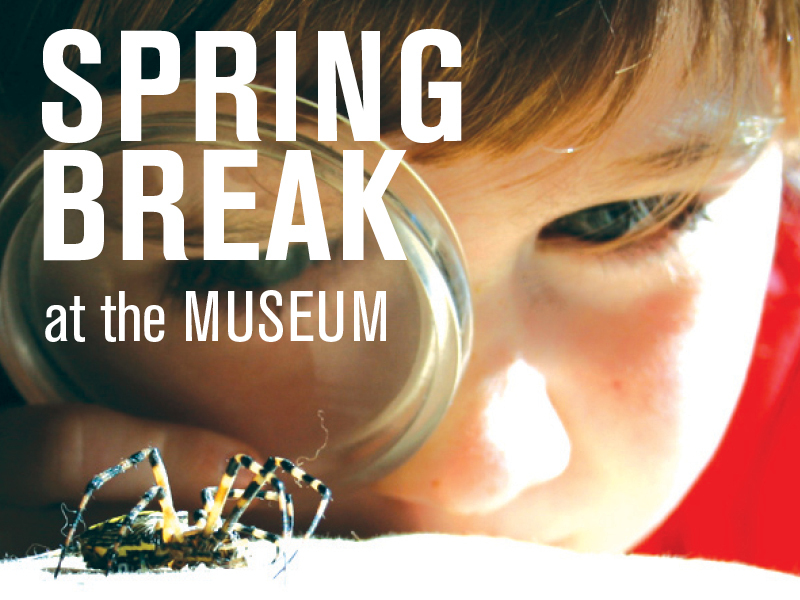 Spring Break is one of our busiest times of the year. Avoid the crowds and make the most of your visit with member-exclusive hours in our most popular spaces. We have reserved the first hour in our hands-on educational spaces just for you! Space is limited. Members will be admitted on a first-come, first-served basis. Show your member ID for entry. Registration is not required. Use our Sensory Map to pick the best times for a visit at any time of year, whether you’re looking for a quiet afternoon or something exciting to do on the weekend. Not a member yet? Join today at naturalsciences.org/membership.